People have been writers for a long time! 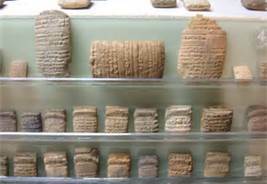 Three years ago a clay piece of the oldest tablet was found outside of Jerusalem and dates back to the 14th century BCE, a significant t find that shows the importance of the written word and the scribe, all the way back to the Bronze Age. Ancient Rome had many significant tablets like the twelve original laws (of the then young Republic) that were written by the Ten Consuls. There were also The History of Rome written by Livy (59 BCE to 17 AD), and The Annals which covered history up to the death of Nero, written by Tacitus (55 AD to 117 AD). For centuries there have been people who needed to tell the story. • vellum (made from calf hide and used in scrolls & was considered finer than parchment), before paper was invented. The Chinese and Egyptians made paper for centuries. Paper was invented by Cai Lun around 105 AD during the Han Dynasty. The first appearance of paper in Europe was on the Iberian Peninsula (in the area of Spain) during the 10th century when ruled by the Muslim influence. Paper-making slowly made its way to Germany by 1400. Paper is important to the writer – a needed tool of the craft, if you want your story written down. 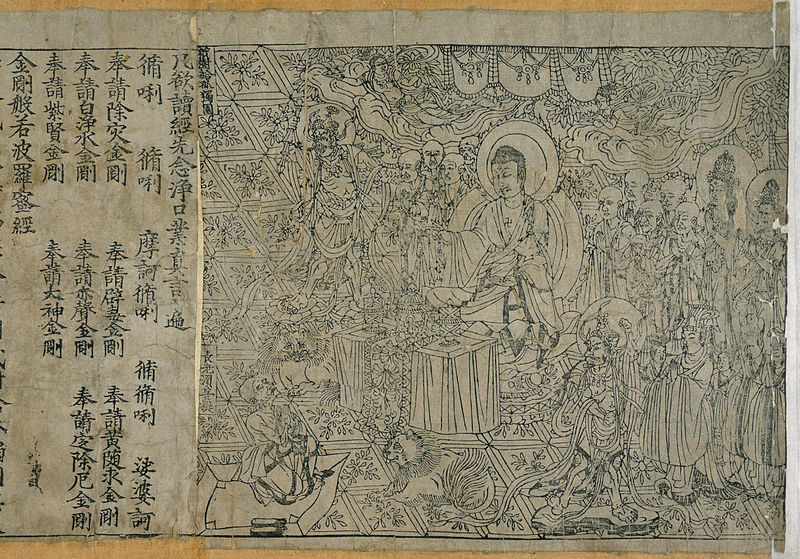 The oldest known printed book is The Diamond Sutra which was printed in ancient China during the Tang Dynasty (868 BCE or earlier). Blocks of wood or stone were etched, rolled with inks, and then the image was transferred onto parchment and vellum. This was labor intensive, and of course the books made were rare, mostly decorative and for special people who could afford the art. 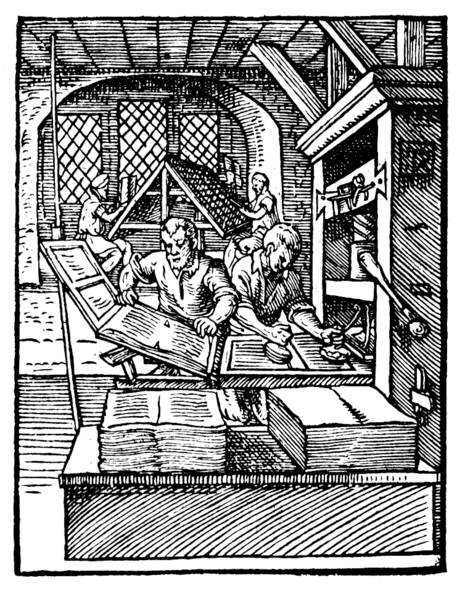 The flat bed press, invented by Johannes Gutenberg in Germany mid 1400’s, changed everything. 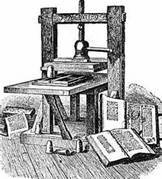 This primitive machine, that used movable type pieces, revolutionized book making by its ability to make more copies available. More people could afford books, and so the masses were now able to be part of a more enlightened society that read books. Education is the way to a better world. Litho graphy is a method of printing on a smooth surface using chemical process to create an image. It was invented by Aloys Senefelder a Bavarian author, in 1796. This was probably the result of an author looking for a better way to publish his work! We still produce lithograph printing today, for high volume runs, which need consistent high image quality in offset printing. The rotary printing press, that used cylinders carved with impressions and rubbed against continuous rolled paper, was invented by Richard March Hoe in 1847, and improved by William Bullock in 1863. A Teletypesetter device, used to type telegraphs, was a joint invention by F.E. Gannett of Rochester NY and others, and first demonstrated in 1928. The need for information, not just in books, but for business needs, we being addressed with innovation. The first working phototypesetting machine was developed by Louis Marius and Rene Alphonse Higonnet. This used a strobe light to project characters on a spinning disk to photography paper. Today self-publishing authors and business people have the advantage of Print-On-Demand or POD printing. 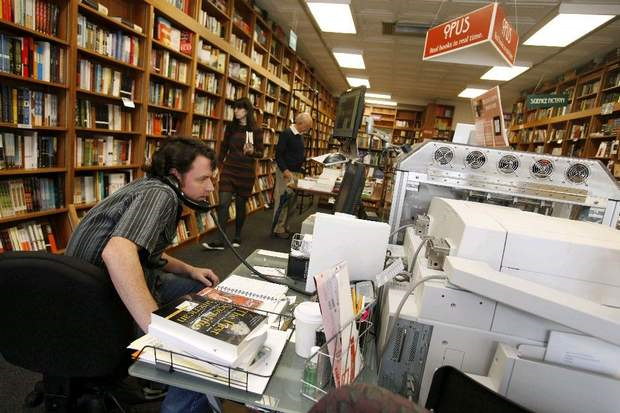 Many small publishing businesses, Universities and academic presses use this new technology. I worked for a company that used one, and have also been able to get quick jobs printed for other businesses I worked for, by using a Printer who had access to a digital press. The POD press is mostly made to order. The most recognized is the Espresso Book Machine that prints, collates and binds a book in minutes. It is small enough to fit into most retail store fronts, or could be used in a library. This would be very cost friendly if someone wanted to purchase an out of print book. There are other costs saving benefits for retailers, like lowered inventory costs. This is a revolutionary time for the publishing industry, for education and readers. POD printing is a self-publishing author’s new best friend! Previous Entry Planning Your Writing – Is An Unedited Writing Spree Worth the Time?